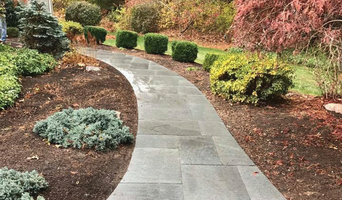 Overview: As a full-service commercial and residential general contractor company located on the South Shore, MA, Atlantic Coast Property Solutions delivers high quality home improvement services with honesty and integrity. Areas of expertise include: •Interior Remodeling: kitchen and bathroom renovations, additions, historic home restoration, basement refinishing, home offices, family rooms •Siding: vinyl siding, architectural siding, James Hardie Cement siding, window installation, energy efficient updates to windows and doors, historic home restoration •Roofing and Gutters: roofing replacement, roofing repair, gutter replacement, gutter installation, gutter repair, Leaf Free Gutter Guard installation, ice dam prevention, cedar roofing •Decks & Patios: paver, slate or brick patio installation, wooden or composite deck installation, deck restoration, deck repair, patio restoration, patio repair, masonry, outdoor fireplaces, stone and granite walkways and driveways •And so much more. Built on a foundation of customer satisfaction, Atlantic Coast Property Solutions strives to make you a client for life. 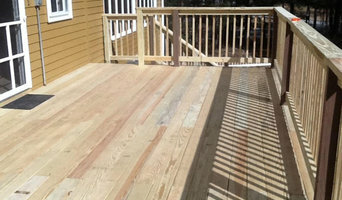 Deck Doctors of Central Mass. 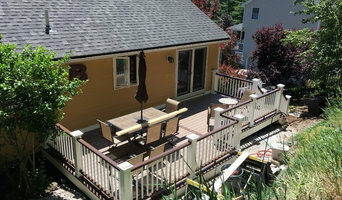 Deck Doctors of Central Mass is a locally owned business operating in the Worcester area for 10 years. 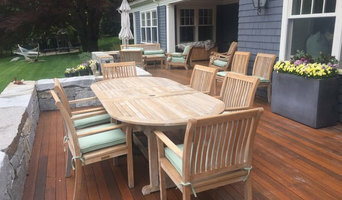 As a Realtor in the Worcester area, I can assure you that having a well-constructed, functional, and aesthetically pleasing deck will give you a significant return when you're ready to sell your home. According to a recent article from HGTV, " A Deck, Patio or Porch Addition will give you an average return at resale of 90.3%." Rest assured, I'm very meticulous about my work. 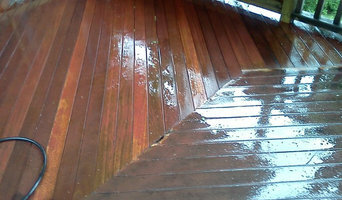 Whether you want to restore or design a new deck, I promise to exceed your expectations from start to finish!